Explorer, music lover and drummer extraordinaire Mark Guiliana. 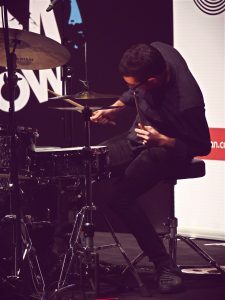 „I love music, I love to create, I love to explore.“ That’s something, Mark Guiliana says during his clinic at the London Drum Show 2016. He’s one of eight top drummers performing on main stage. First of all he doesn’t play flashy, he’s also not gigging with Justin Timberlake, Prince, Suicidal Tendencies, Marilyn Manson or the Stereophonics like his peers on the same stage. He’s a jazz guy. And as such he’s always preparing for the unknown – including a David Bowie gig. Even though Mark Guiliana is only in his mid 30s, he sounds pretty wise when talking. And when talking through the drums he sounds very eloquent and forceful. He’s a drummer and composer for whom music is about making the right choices. He likes to organize his freedom. In order to find new places during improvisation, he therefore restricts himself and also demonstrates that process on stage. By taking away certain sound sources of his drums like the toms, he forces himself to explore new frontiers. Mark plays from deep inside and loves to take risks. 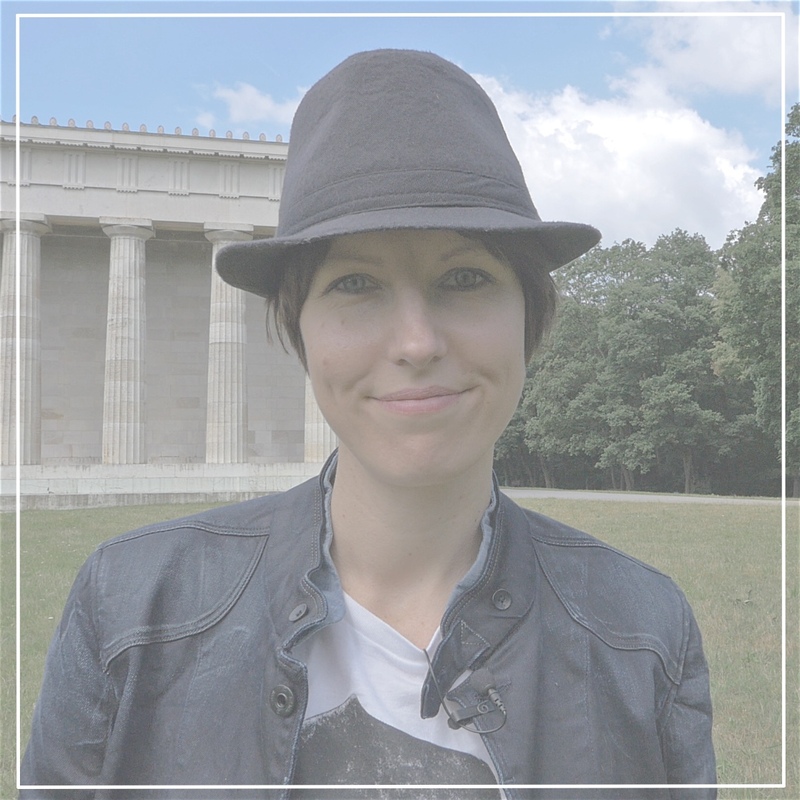 Here’s another quote that describes the US dummer pretty well: „I don’t have a plan. That’s kind of the plan.“ Sounds great but what does that mean for the professional praxis on stage? One needs to be very creative and self-confident in order to be able to wing things in extreme situations. 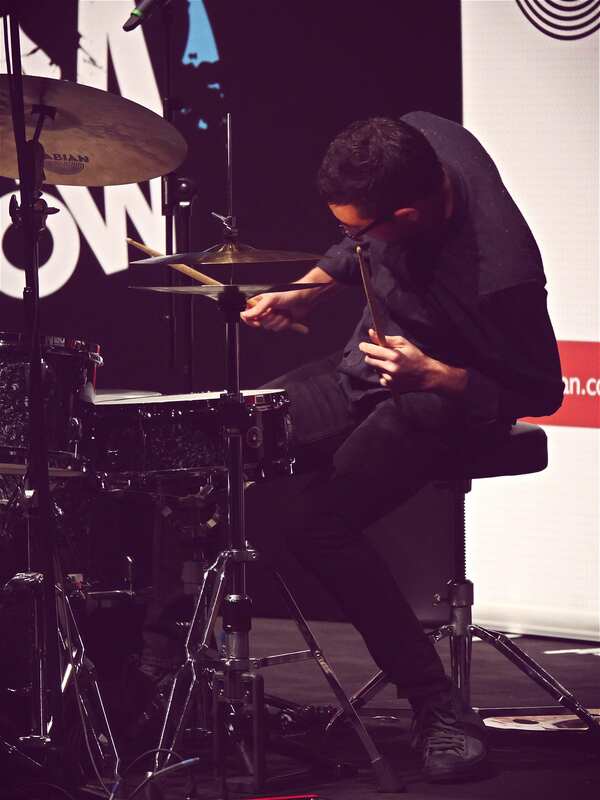 So how does Mark Guiliana unlock his creativity? How does he go from practicing boring stuff to perform magic on stage? I want to know all of that and more. Therefore I’ve gotta find Mark and ask him for an interview. Seems like I’ve got a problem though: I don’t have a plan how to quickly get backstage after his clinic. The security guard won’t let me in with just my press pass. Well, what could I do? I wait. Two minutes later the door opens and Pete Lockett comes through. Guess what?! He smuggles me into backstage. And that is where I finally get to meet Mark Guiliana. Actually we’ve briefly met before at the Dresden Drum & Bass Festival in 2014. Mark demonstrated some interesting dialogues together with bass player Chris Morrissey. 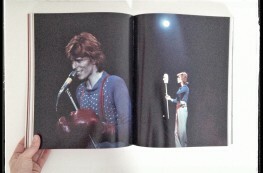 And of course I bought David Bowie’s last record with Mark’s drumming on. 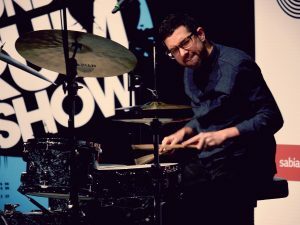 Even more reason to see Mark play live in a band setting, I tried to see him with his own band, the Mark Guiliana Jazz Quartett, when they played in Munich. I missed it and there wouldn’t have been time to do an interview unfortunately anyhow. However, the wheel of fortune keeps on turning and today in London I am lucky after all. Mark says he will email me later about a free spot in his schedule tomorrow. And so he does and hence we meet in a small empty room backstage. Curious about the man, who shows what’s possible on drums? Well, enjoy the video! Is it possible that the way this shot was set up, had the effect of making Mark feel a little uncomfortable? He’s backed into a corner and you are very close – his body language gives the impression he’s feeling a little hemmed in..? Great interview as ever – like his comment that we need to empty ourselves of outside influence to allow space for our personal expression to manifest. If the positioning of the shot was through mutual understanding of the restrictions of the room, I’m sure Mark was comfortable with it, and he certainly was comfortable enough to give a very cool interview.